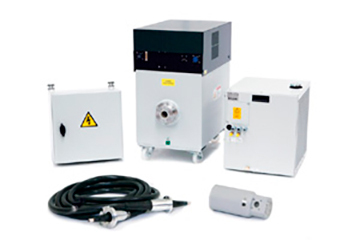 Gulmay x-ray generators and sub-systems are used extensively by the world’s largest industrial OEM manufacturers in a wide variety of non-destructive testing applications. 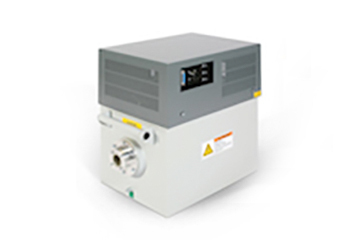 With output power ranging from 40Kv to 600Kv and 640W to 7.5kW in both unipolar and bipolar configurations, Gulmay’s unique product flexibility means there is a generator ideally suited to every x-ray inspection demand. 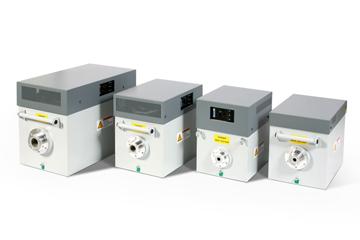 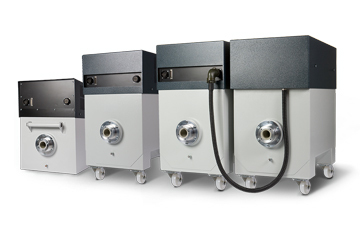 From low powered mineral sorting and tyre inspection generators to the latest in fast rise and slew rate generators for high-speed digital and CT applications, our x-ray generators deliver the perfect solution to meet the needs of today’s most demanding NDT applications.